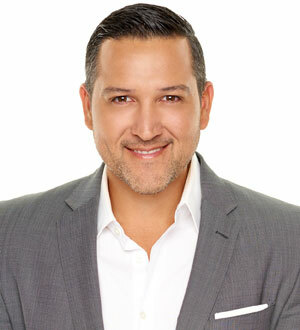 An innovative and top-producing professional with over 10 years experience in Real Estate & Mortgage Financing, David A. Cardenas is recognized as a professional in the residential resale sector. David believes that custom-tailored solutions create the best exposure and are critical in today’s rapidly changing market. Buyers in the market for a new residence can be equally confident in David’s ability to translate their unique requirements into a home suited perfectly to them. David is fluent in both English and Spanish. This coupled together with his marketing; negotiation skills and multi-cultural background have proven invaluable in his real estate career. Whether he is working with first time home buyers, sellers or securing the right investment property for his investors, he believes the process of selling and buying real estate should be one of ease and efficiency. He is a firm believer in allowing the details to tell the story, and based on his intimate understanding of the many neighborhoods that he represents in San Diego, he is able to quickly assess a client’s specific needs and translate them into real housing options to suit both lifestyle and budget.